WELCOME TO THE PLATOV HOTELS! 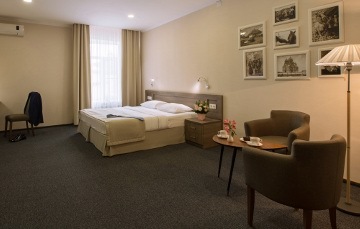 The Platov hotel is an ideal accommodation for business travellers and family holidays. 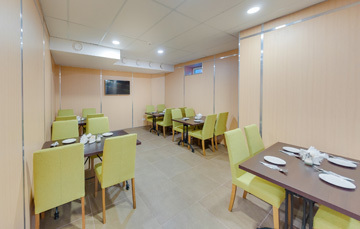 Our hospitable staff will make your stay enjoyable and comfortable. 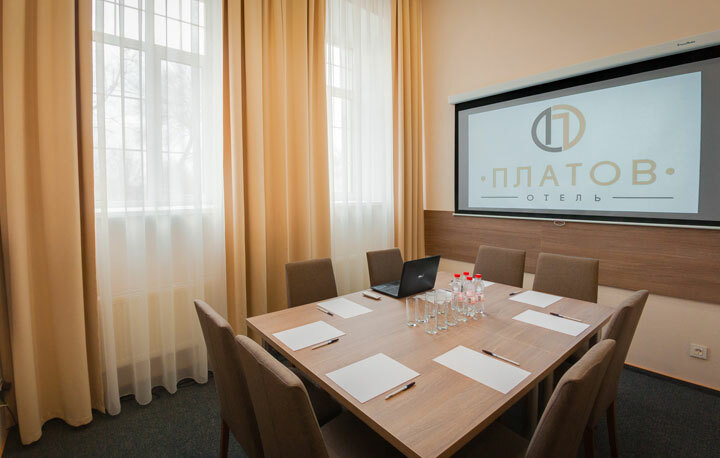 The Platov hotel is an ideal accommodation for business travellers and family holidays. Our hospitable staff will make your stay enjoyable and comfortable.